2iC are very excited to launch the results of a rebranding exercise with London based agency, Turnbull Ripley. 2iC have completed a cyber security demonstration for the Centre for Defence Enterprise that successfully showed a novel cryptographic architecture solution to protect the IoT. Under a grant awarded called ‘Securing the IoT’, 2iC prototyped and manufactured software to provide a cryptographically secure end-to-end solution linking IoT microcontroller and microprocessor devices with Enterprise systems. 2iC has extended its product set to support 8 and 32 bit microcontrollers from Atmel and Texas Instruments. 2iC won a prestigious Innovate UK grant which was used to create a proof of concept software development kit (SDK) to support the smallest IoT microprocessors on the market. 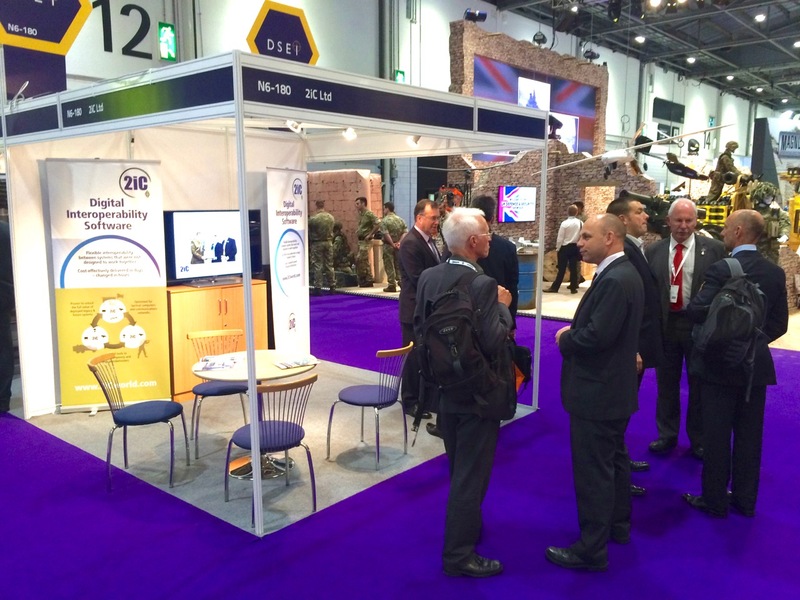 2iC had a highly successful week at the DSEI 2015 exhibition. 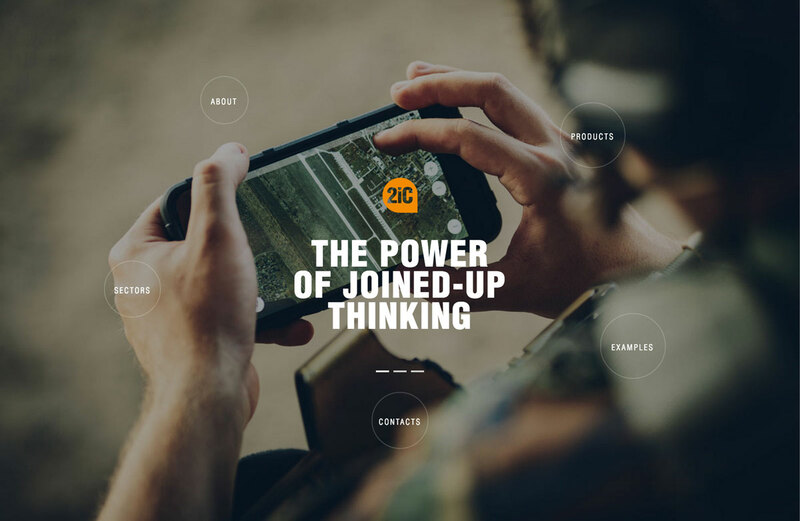 As a result of winning the DSEI 2013 Innovation Award for the innovation most likely to have the greatest impact on global Defence and Security, 2iC Limited were provided with a complimentary stand for the 2015 event.